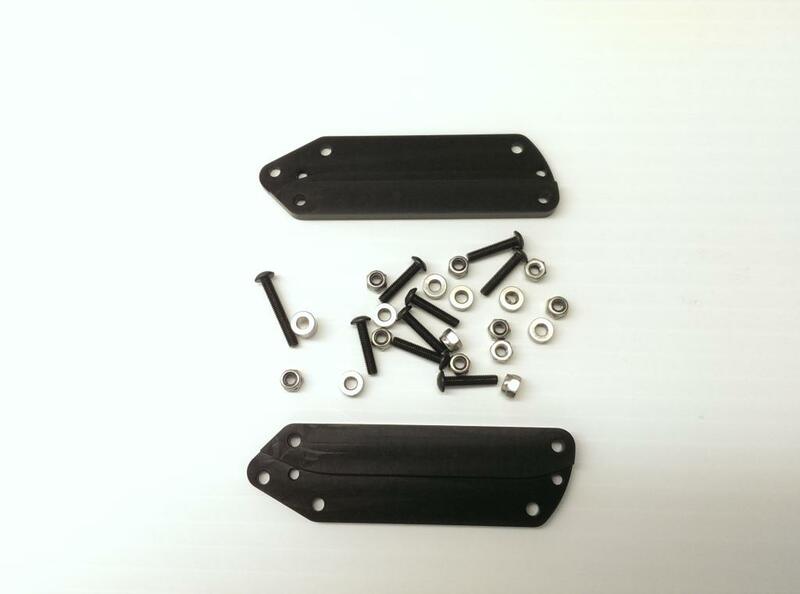 These 2 link plates bolt on the sides of the chassis rails and provide you with a really good link geometry for your linked axle truck. 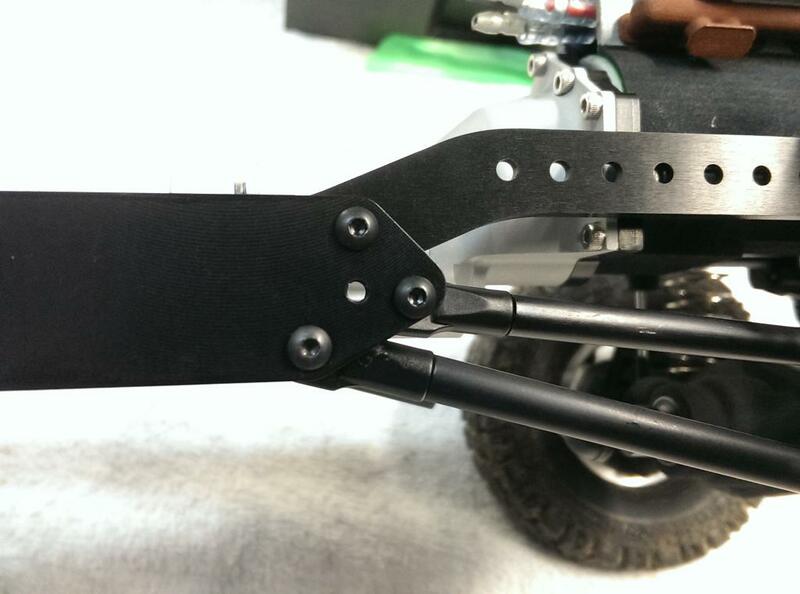 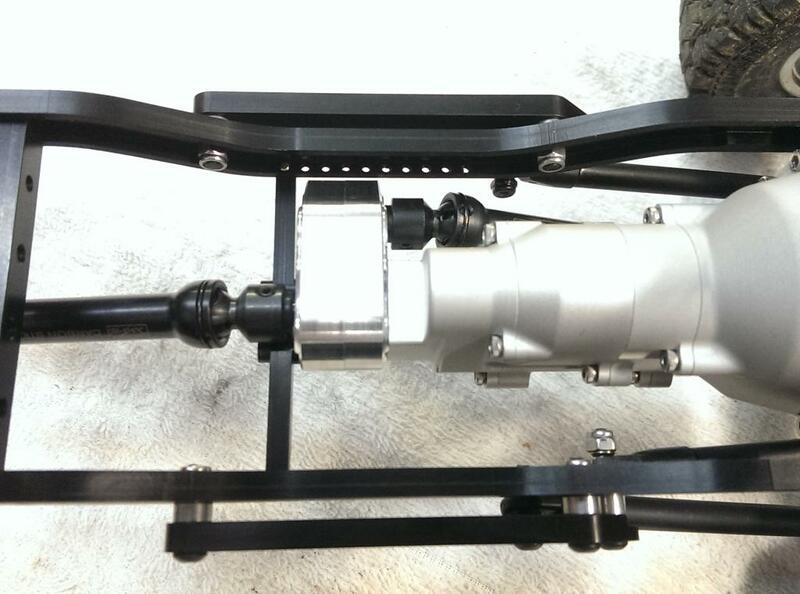 They attach with the hardware included and get the lower links dropped below the chassis for flatter link mounting, and also have a front upper 3rd link mount to attach the front axle properly. 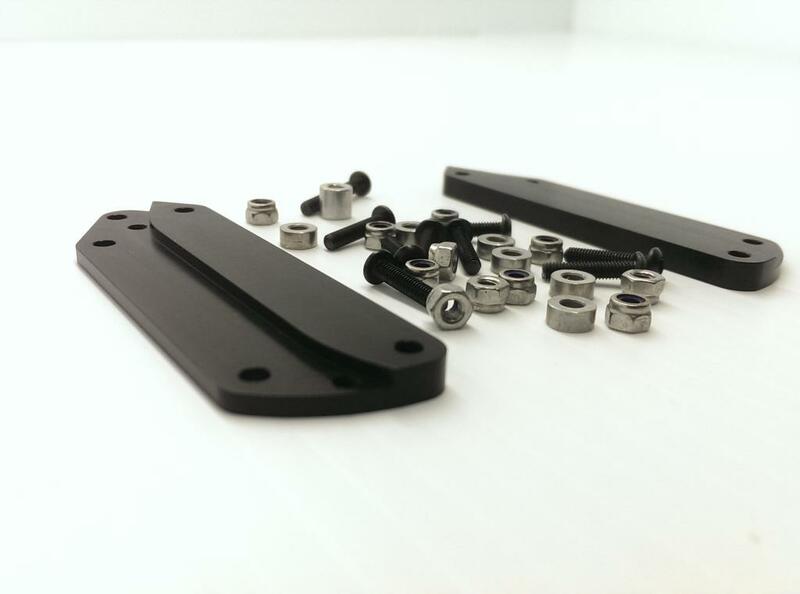 The rear upper links, if used as well, will attach to the inside of the main frame.